Measures the performance of a page for mobile and desktop devices. The URL is being fetched twice: once with a mobile user agent, and once with a desktop user agent. The page score ranges from 0 to 100 points. The higher the score, the better. If you have a score over 85, it suggests that the page is performing well. Time to above-the-fold load: Elapsed time from the moment a visitors requests a new page and to the moment the above-the-fold content is rendered by the browser. Time to full page load: Elapsed time from the moment a visitor requests a new page to the moment the page is fully rendered by the browser. 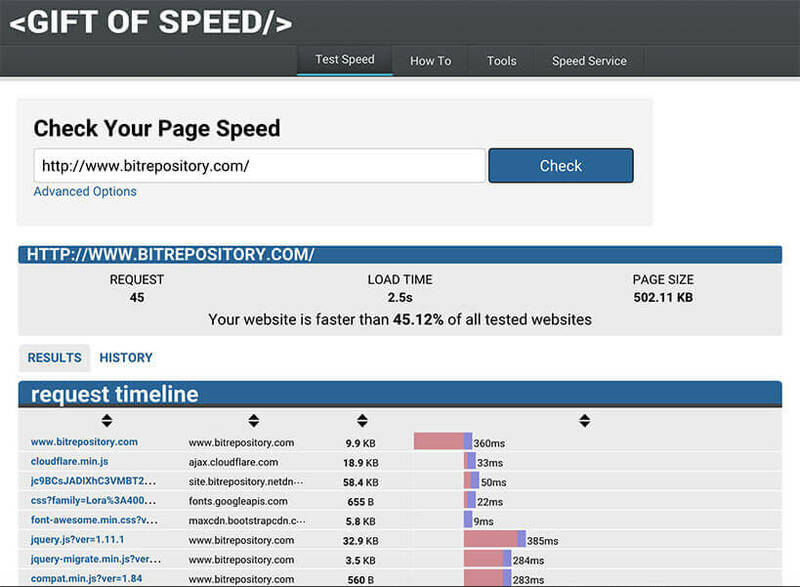 It was built to help you analyze the load speed of your websites and learn how to make them faster. 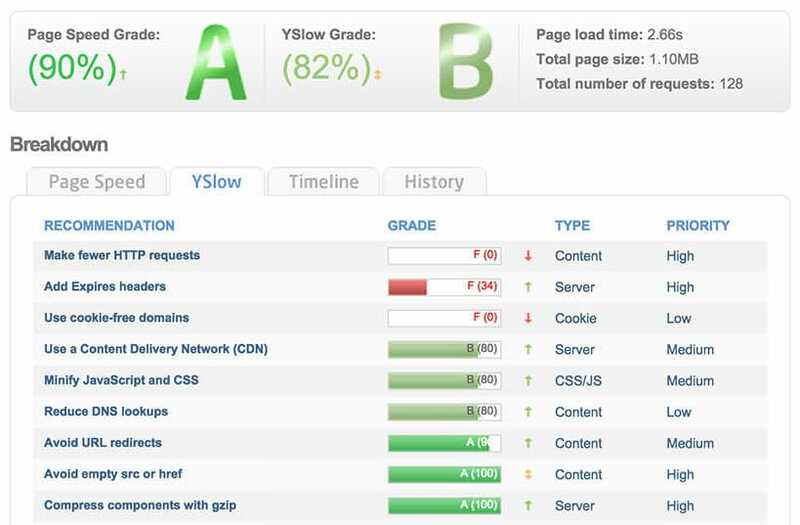 Tests are done with real test browsers from dedicated Pingdom servers to match exactly the end user experience. 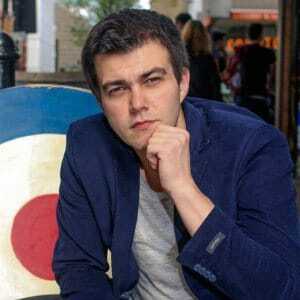 They use a bunch of instances of Google’s Chrome web browser to load websites, record performance data and so on. Share your results – They’ve made it easy for you to perform a test and share it with your friends, work colleagues or web host. See how your page performs on an actual Android device; thus you can optimise your website for mobile users and ensure a fast page load on their devices. Playback Page Load with Videos – By recording your page loads, you can pin point exactly where bottlenecks or stoppages occur. 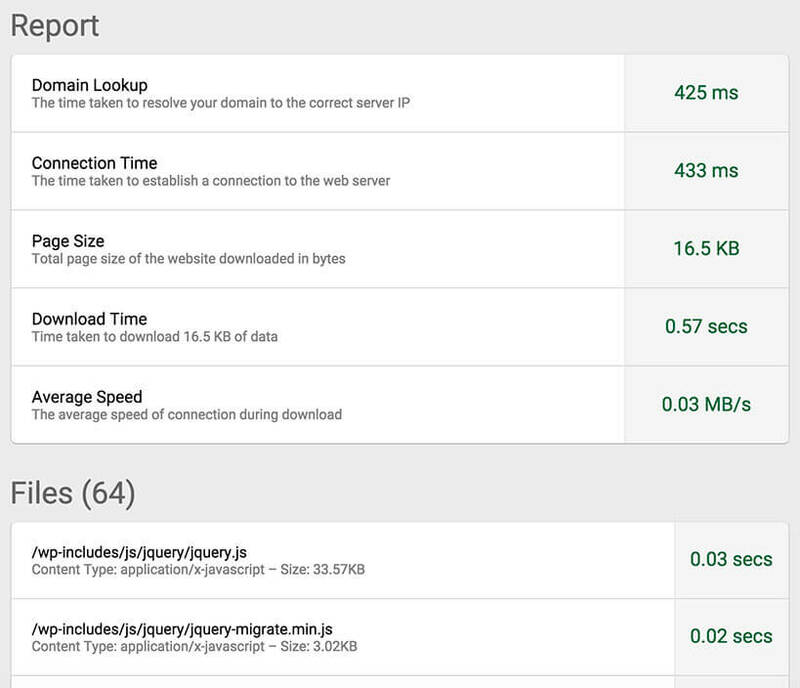 Set up Monitored Alerts – You can be notified if your page speed falls below a certain score you set. 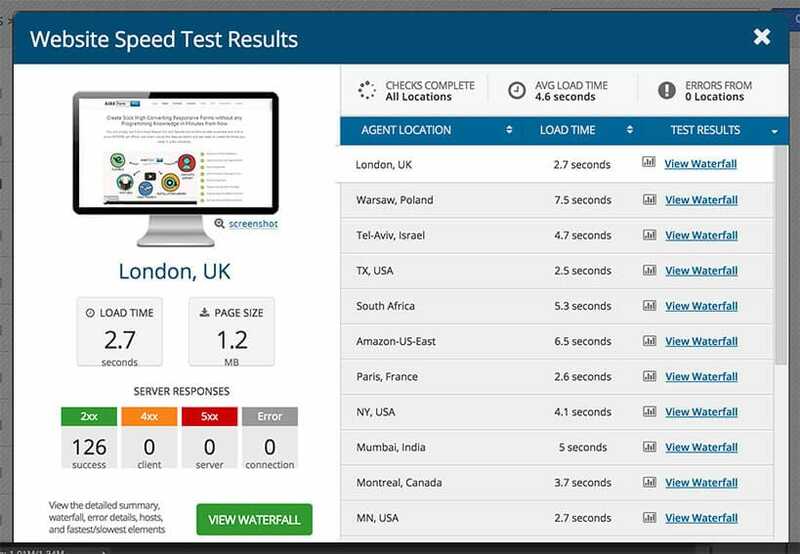 With this tool, you can test your page loading speed in 20 locations worldwide, including cloud based tests (Amazon-US-East) and from behind the Great Firewall of China (Shanghai). Recent studies have shown when web pages do not load within 3 seconds, 25% of visitors will already have left. CSS Compressor: Automatically compress your CSS scripts and files into a much smaller size. Minimizing the disk size your CSS needs can improve page speed. Caching Checker: Check whether your files are correctly cached or not by viewing the caching information of your URL. Gzip Test Tool: Tool to check whether your page has GZIP enabled and how well it compresses. CSS Delivery Test: Test whether your CSS delivery is optimized to the maximum and learn how to improve the delivery. What I particularly like about this service is the fact that they have a “How to” section with a lot of articles about improving page speed and steps you need to do. Very good to go through, especially for beginners! 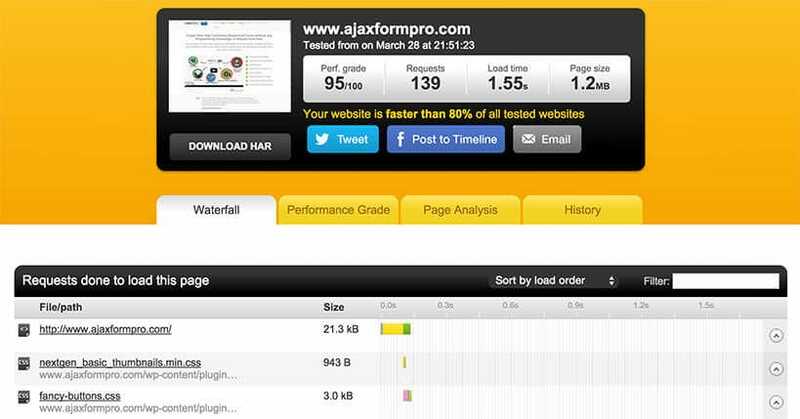 As you can see, each of these services has its advantages and way of testing your page load speed. I recommend using more than one tool to test the speed of your websites as you will get results as accurate as possible having multiple servers loading your pages from various locations around the world. Has any of these websites helped you in particular to measure website speed? If so, please share your experience with us.